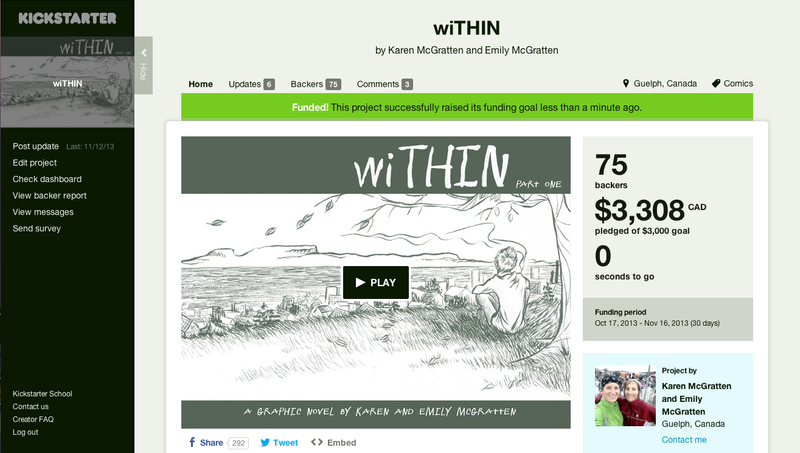 We are the creators of the upcoming graphic novel wiTHIN. Karen is a psychotherapist who has a passion for educating and supporting those struggling directly and indirectly with mental health issues. 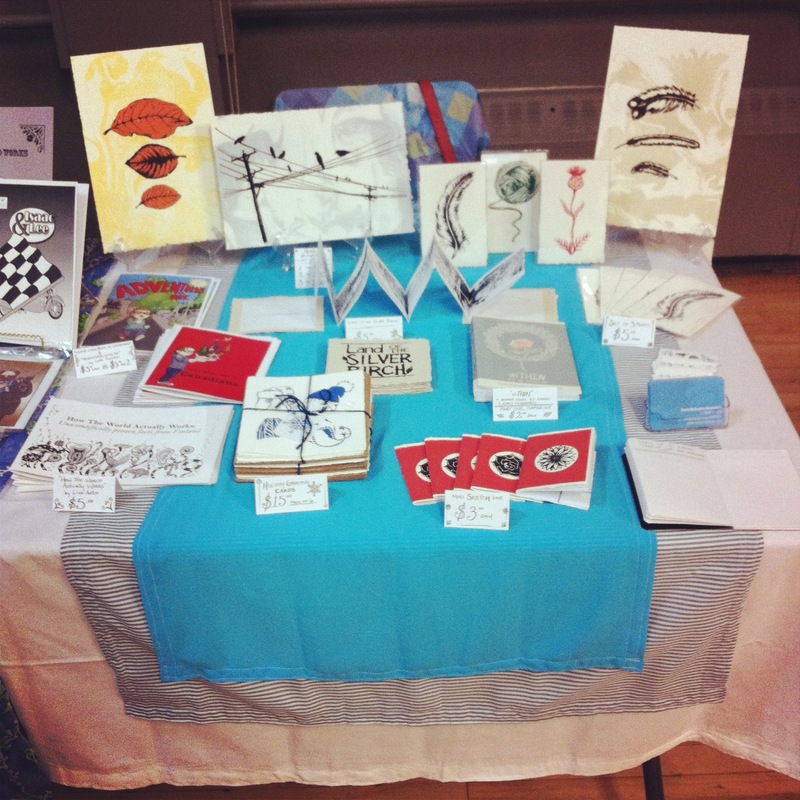 Emily is a freelance illustrator and comic artist.